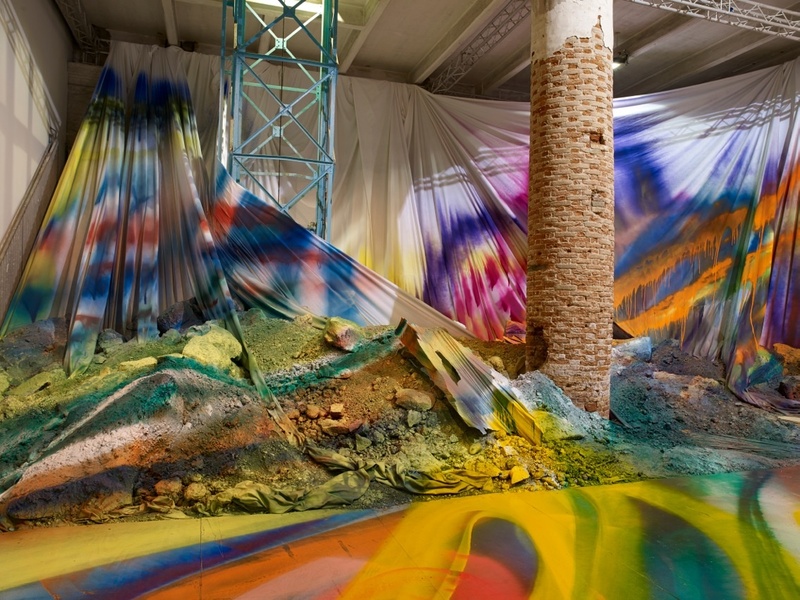 Awash with colour, Katharina Grosse understands the world in a very radical way. Her paintings are all-encompassing bodies of work that consume her audience, enveloping them in the bosom of her paintings which, more often than not, are housed in unconventional spaces. Focussing on site-specific works, the area chosen and the way Grosse's unique way of using paint interacts with the surfaces in a manner that denies any notion of limit or boundary, rather focussing purely on feeling and expression. Intense, yet also ambient and meditative, Grosse has continued in the same vein as artists like Jackson Pollock, who was a pioneer of complete abstraction, by blasting paint over entire rooms and surfaces; the floor, walls and ceiling all hold her colours in a magnificent spectrum of question-marks and statements. Colour itself, at its very fundamental core, is about expression and emotion. Colours are tied to specific feelings, tastes and thoughts. It's nearly impossible to think of a colour without an association, that is to say, they are somewhat relative to other colours and to how they combine, both mixing and side-by-side, telling a story. Without going into the history of colour, Grosse's work draws on these elementary ideas and employs them in a contemporary manner, challenging perceptions of space and, when decorating entire buildings, the way we view architecture and how architecture works in our world. Grosse talks about the behaviour of paint, often using words in the lexicon of 'life'. The works to her seem alive, as if she is channelling something, imbuing the artwork with its own life, but never being fully in control. It's a conscious exercise in unconscious self-expression. An important part of her process is the choice of materials: acrylic paint and a spray gun. Using the spray gun enables Grosse to enlarge her reach and presence, again breaking down the physical boundaries, this time of the human body, rather than the space that she is working in. Wallpaper magazine asks an important question of the artist, 'painter or philosophical graffiti artist?' Grosse probes the question of what a painted image could be and how we can interact with it. How it can become a part of our life and what it can contribute to it, as she aims to make it "a visceral part of our everyday life." It's understandable why one would describe her as a philosopher of art. Her paintings delve into the spiritual and metaphysical realms of art. Underlining everything she does seems to be relationships between mind and matter, possibility and actuality. They're challenges and questions, just as much as aesthetic expressions. 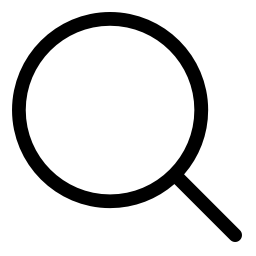 Grosse's work functions highly as both, retaining many layers of meaning, depending on your perspective. Like many philosophers, there is a scientific underpinning behind thought. It has to, as Grosse says of her own work, serve some kind of function. When talking about colours, Grosse, although attaching them to emotional values, relates to them in a matter-of-fact manner. Yellow or violent, she says, aren't her favourites, yet "perform very particular roles." To listen to Grosse, or be in the presence of her work, is to think as well as see and feel, something many aspire to, but few realise as effectively as she does. The work functions as relative to the world today. Although her paintings are impermanent, temporal explorations of the world, their meaning is never fixed. How we understand space, time and colour today is likely to be vastly different in 100 years. Grosse is aware of her place in the pantheon of art, and of the place of art in the world. Everything changes, sometimes sharply and sometimes fluidly, going by unnoticed. This is reflected in the shapes of her paintings. The movement, calculated and paradoxically free, is expressive and intentional. Grosee is an artist, certainly, but just as much as she is a philosopher. Paint and colour, it seems, is her ultimate abstraction, not of art, but of words and more importantly the way they are used to communicate ideas. We now really like doors. Under the right light, Basquiat's paintings are taking on a new life.